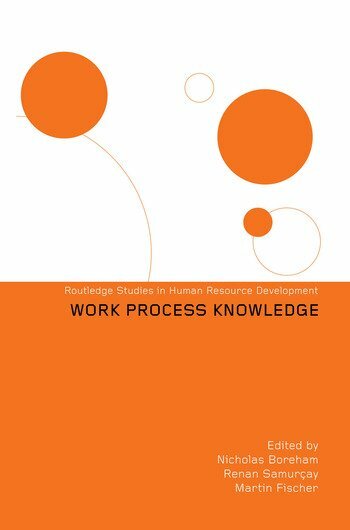 Work Process Knowledge brings together the findings of twenty-four leading researchers on new forms of work and the demands these place on workers' knowledge and skill. Their findings, based on a new set of investigations in a wide range of manufacturing and service industries, identify the kinds of knowledge required to work effectively in the post-Taylorist industrial organization. Raising fundamental issues for current industrial policy, science and technology policy, and ways of managing the post-Taylorist organization and developing human resources, this book will be of essential interest to academics and professionals working in the fields of management, human resource development, and workplace learning.